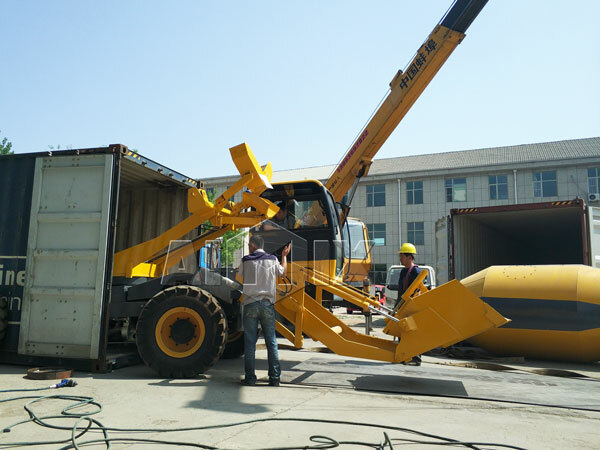 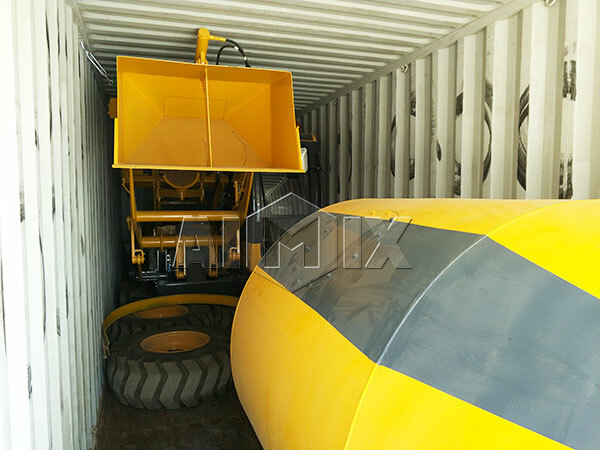 3.5cub self loading concrete truck mixer for sale was ready to Kenya. 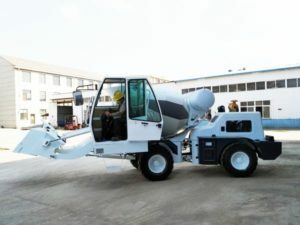 This is a hot type in selfloadingmixers, while, besides it, there are also 1.2cub, 2.5cub and 4cub for your reference. 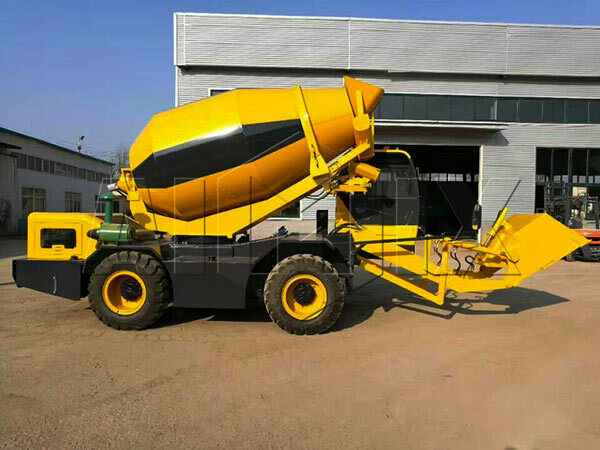 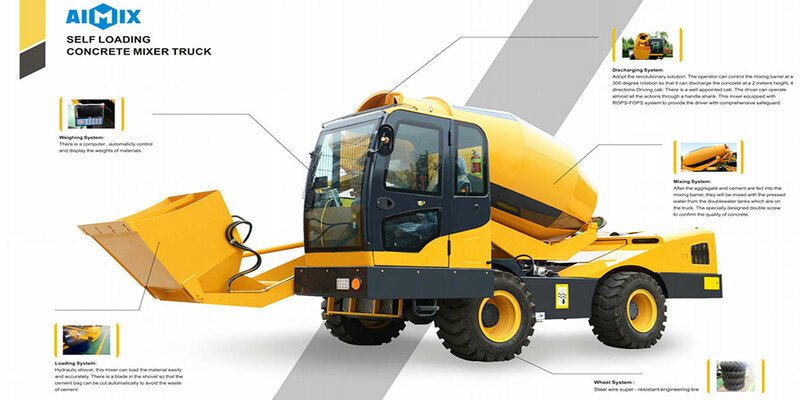 You can look about parameters of 3.5cub self mixing concrete truck as below. 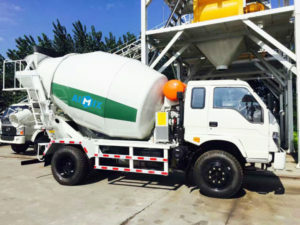 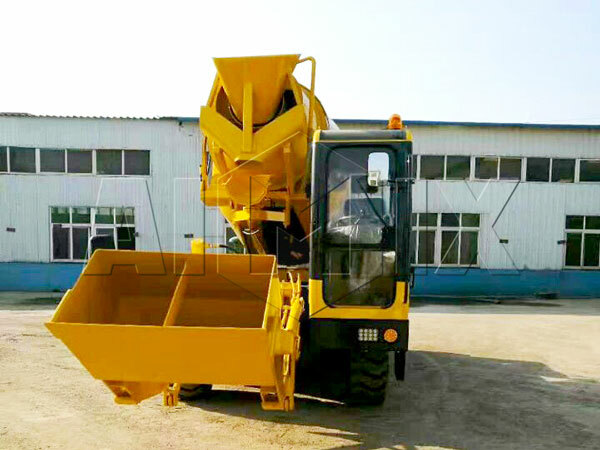 This self loading concrete mixer can self load, mix and discharge, the biggest advantage is it can discharge at 270 degrees, compared with other general concrete mixer truck, concrete mixer truck specifications mainly are: 3cub, 4cub, 5cub, 6cub, 7cub, 8cub, 9cub, 10cub, 12cub, 14cub and 16cub, you can have a look at this page: https://aimixconcretemixertruck.com/concrete-mixer-truck-sale/.